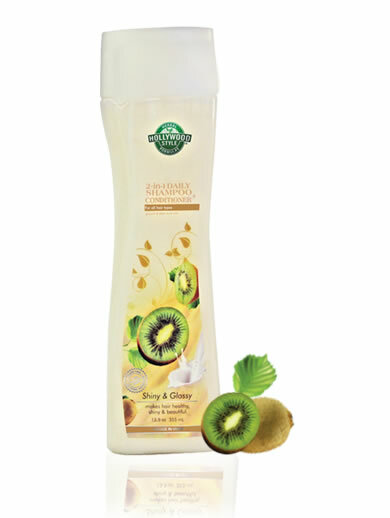 Ordinary shampoos can strip natural oils and moisture from hair and make it look very dry, dull, rough and lifeless. 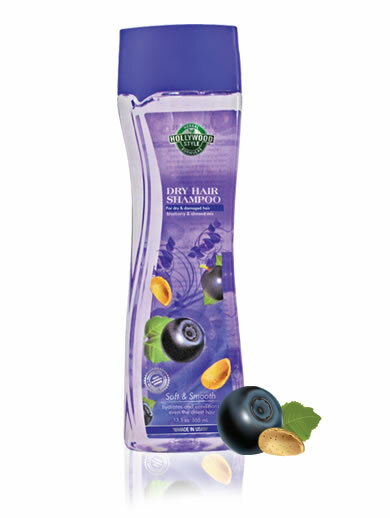 This rich creamy shampoo is formulated with soothing blueberry, hydrating sweet almond oil and deep moisturizing cocoa butter that are ideal for fighting extreme dryness and frizziness. 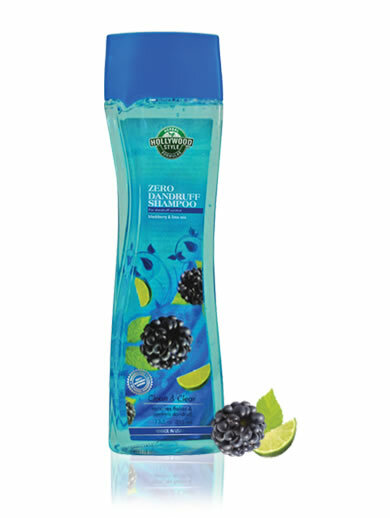 It is a great shampoo to truly keep hair looking and feeling soft, silky and lively. 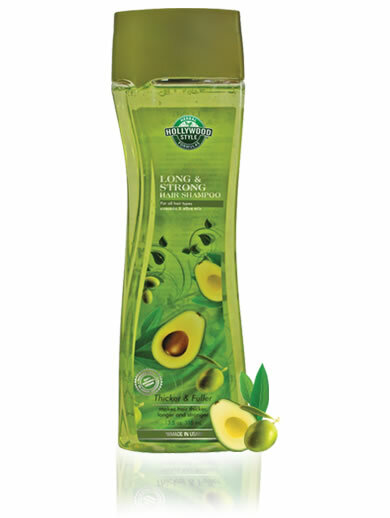 Apply a small amount of shampoo to wet hair. 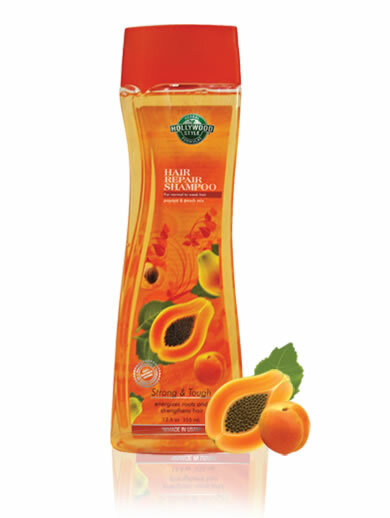 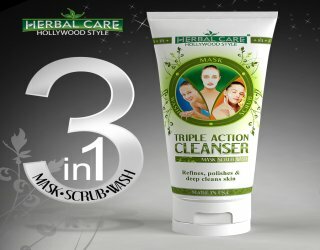 Massage gently into hair/scalp for a few minutes before rinsing out well. 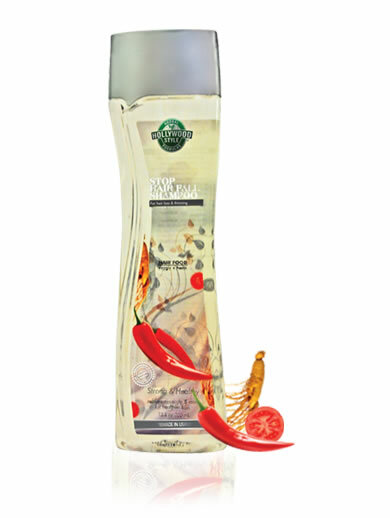 For best results follow up with our Dry Hair Conditioner.